Sarah Nader- snader@shawmedia.com Huntley's Margaret Miller (left), Paige Renkosik and Samantha Andrews watch the last seconds of Thursday's Class 4A sectional final against Boylan February 27, 2014 in Crystal Lake. Huntley lost, 39-54. 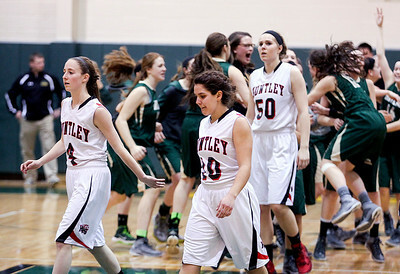 Sarah Nader- snader@shawmedia.com The Huntley basketball team walks off the court after losing Thursday's Class 4A sectional final against Boylan February 27, 2014 in Crystal Lake. Huntley lost, 39-54. Sarah Nader- snader@shawmedia.com Huntley's Kaitlin Costantino (left), Kayla Barreto and Ali Andrews walk off the court after losing Thursday's Class 4A sectional final against Boylan February 27, 2014 in Crystal Lake. 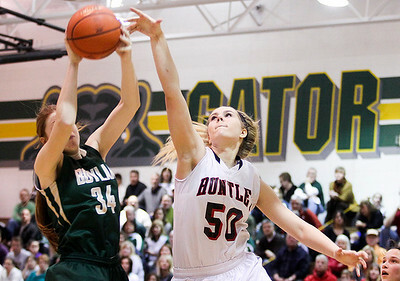 Huntley lost, 39-54. 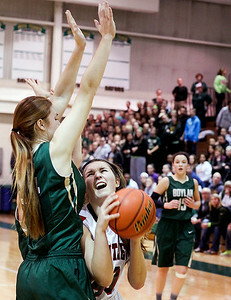 Sarah Nader- snader@shawmedia.com Boylan's Halle Stull (left) and Huntley's Ali Andrews go after the rebound during the fourth quarter of Thursday's Class 4A sectional final February 27, 2014 in Crystal Lake. 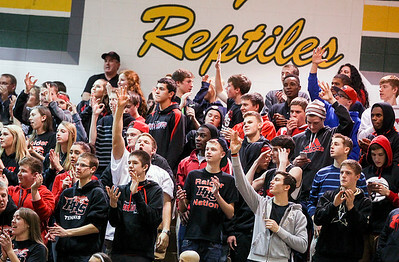 Huntley lost, 39-54. 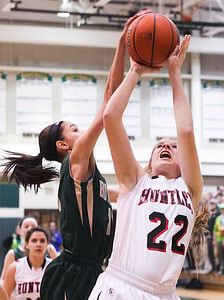 Sarah Nader- snader@shawmedia.com Boylan's Kayla Steward (left) blocks a shot from Huntley's Paige Renkosik during the third quarter of Thursday's Class 4A sectional final February 27, 2014 in Crystal Lake. 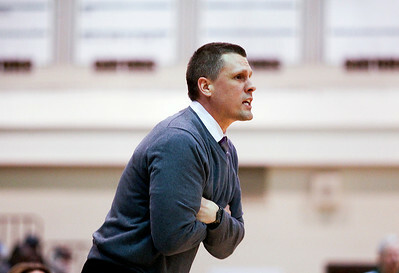 Huntley lost, 39-54. 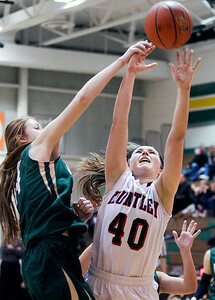 Sarah Nader- snader@shawmedia.com Boylan's Halle Stull (left) blocks a shot from Huntley's Samantha Andrews during the fourth quarter of Thursday's Class 4A sectional final February 27, 2014 in Crystal Lake. Huntley lost, 39-54. Sarah Nader- snader@shawmedia.com Huntley's Kayla Barreto shoots during the second quarter of Thursday's Class 4A sectional final against Boylan February 27, 2014 in Crystal Lake. 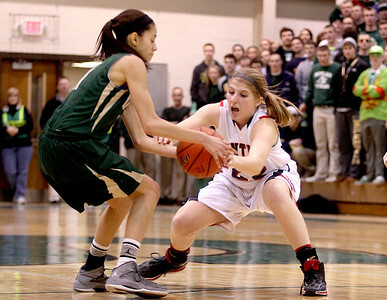 Huntley lost, 39-54. 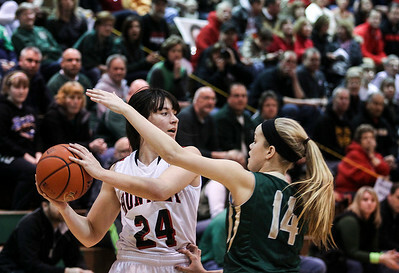 Sarah Nader- snader@shawmedia.com Huntley's Bethany Zornow (left) is guarded by Boylan's Allie Zimmerman during the first quarter of Thursday's Class 4A sectional final February 27, 2014 in Crystal Lake. Huntley lost, 39-54. 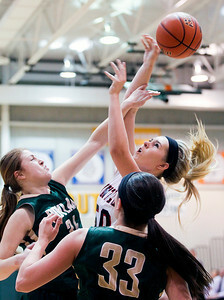 Sarah Nader- snader@shawmedia.com Huntley's Ali Andrews (center) has her shot blocked during the first quarter of Thursday's Class 4A sectional final against Boylan February 27, 2014 in Crystal Lake. Huntley lost, 39-54. Sarah Nader- snader@shawmedia.com Huntley fans cheer on their team during Thursday's Class 4A sectional final against Boylan February 27, 2014 in Crystal Lake. Huntley lost, 39-54. Sarah Nader- snader@shawmedia.com Samantha Andrews shoots during Thursday's Class 4A sectional final against Boylan February 27, 2014 in Crystal Lake. Huntley lost, 39-54. Sarah Nader- snader@shawmedia.com Huntley's Paige Renkosik grabs onto the ball during Thursday's Class 4A sectional final against Boylan February 27, 2014 in Crystal Lake. Huntley lost, 39-54. Sarah Nader- snader@shawmedia.com Coach Steve Raethz watched Thursday's Class 4A sectional final against Boylan February 27, 2014 in Crystal Lake. Huntley lost, 39-54. 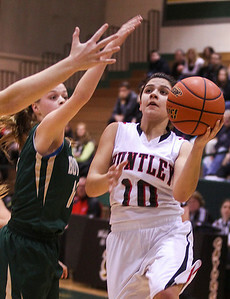 Huntley's Kayla Barreto shoots during the second quarter of Thursday's Class 4A sectional final against Boylan February 27, 2014 in Crystal Lake. 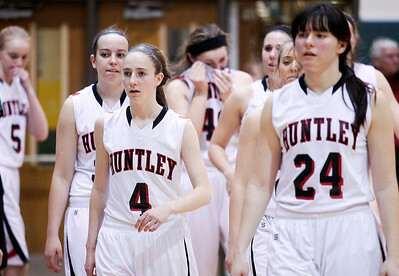 Huntley lost, 39-54.